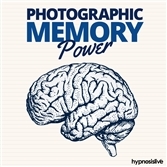 Enjoy looking better, using the power of hypnosis! Program yourself to exercise more, eat healthier, and gain more muscle. View More. 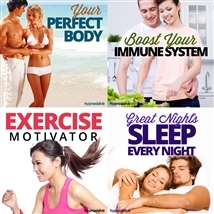 Are you tired of battling to tame your appetite? 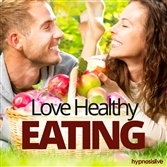 Need a fast and efficient method to stop those cravings in their tracks? Dieting can be hard work. Temptation is always present, and your body's cravings are too strong to ignore. Even a small change can wreak havoc with your dieting plans. 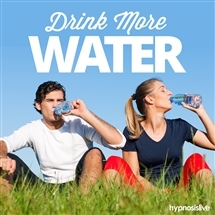 To be able to lose weight and keep it off successfully, you need to approach it from a different angle. 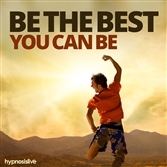 But you can achieve your ideal weight – with help from hypnosis. The Virtual Gastric Band hypnosis session will help you quickly and easily redefine your relationship with food! 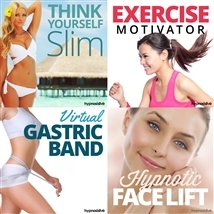 As you listen, powerful hypnotic suggestions and embedded NLP exercises will insert a virtual gastric band around your stomach. You’ll reprogram your subconscious mind to automatically limit the amount of food you take in, helping you feel full more quickly. You'll immediately notice yourself eating less, experiencing fewer cravings, and enjoying the thrill of becoming slim and slender. 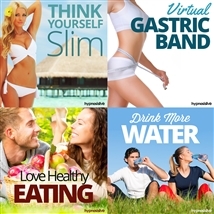 Install a virtual gastric band to cut down on your food intake! 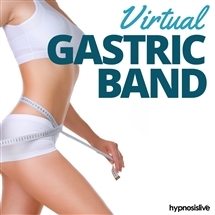 Download the Virtual Gastric Band hypnosis session now to quickly cut food cravings and bring your eating habits firmly under control.